Land Rover Adaptive Cruise Control is driver-assistance technology that adds more convenience to the standard cruise control in most models. This Adaptive Cruise Control system comes with Cruise Control & Speed Limiter allowing you to limit your max speed and keep a safe distance from vehicles in front of you. 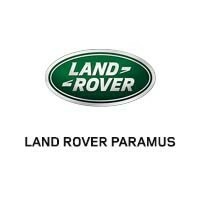 Learn more about this innovative technology at Land Rover Paramus today. Once you initiate the system, set your speed and this system, using sensors, will slow your vehicle down if you’re approaching a vehicle while maintaining a steady speed. If the vehicle is no longer present, this system will bring your vehicle back up to the set speed. 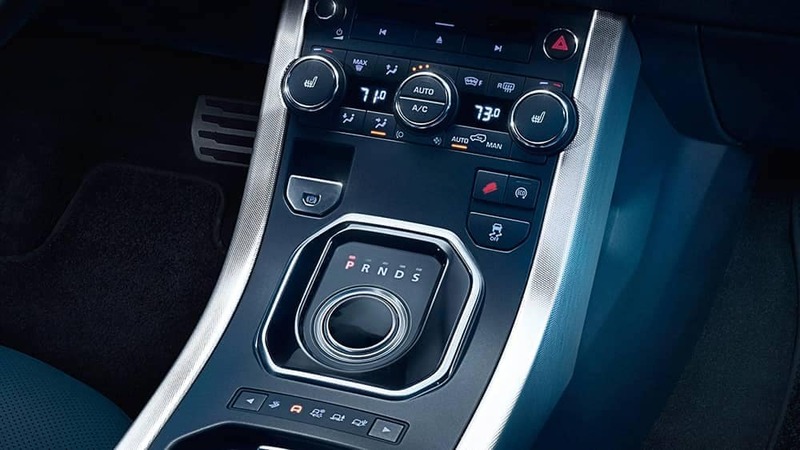 Once you’re ready to learn more about the Land Rover Adaptive Cruise Control system or when you want to get behind the wheel of your favorite new Land Rover model, contact us at Land Rover Paramus near Englewood.